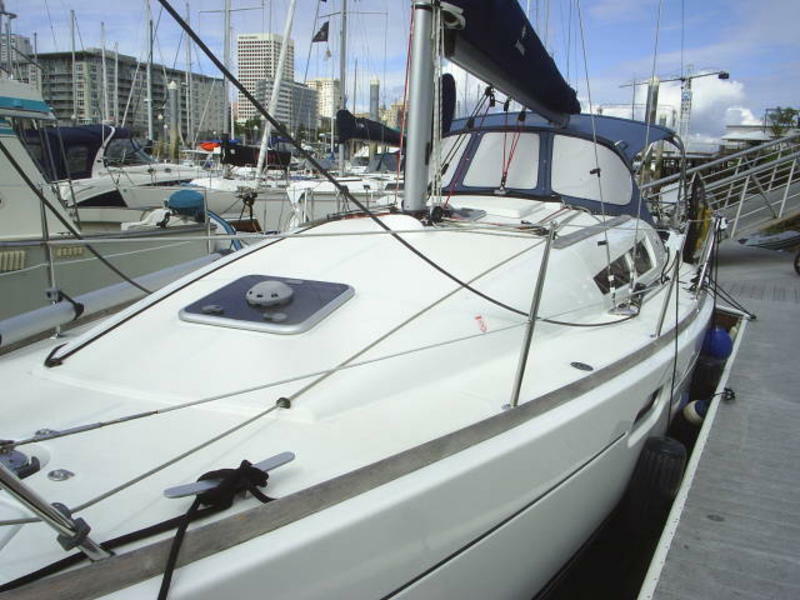 The Sun Odyssey 36i, is a new high-performance cruising yacht built for comfort. 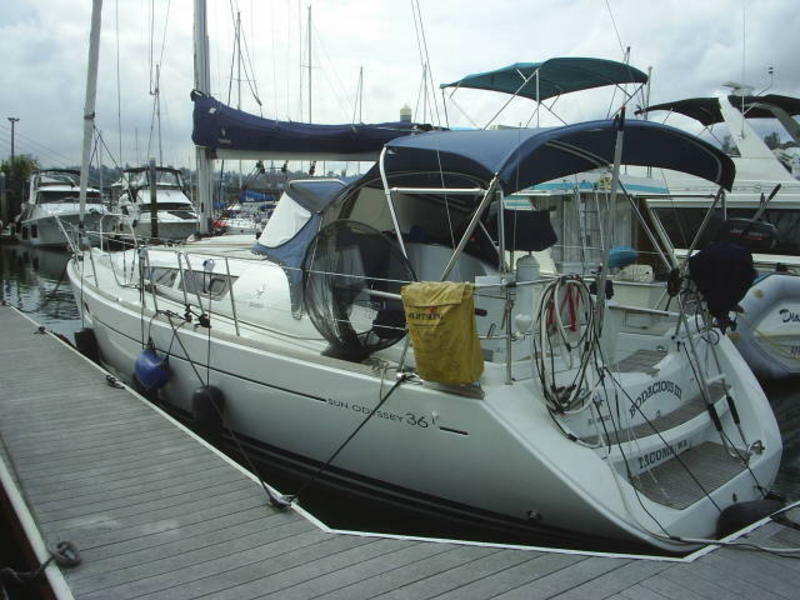 The boat is built for a variety of sailing conditions, Puget Sound to Mexico and beyond. The boats technical fittings are unequalled, and include top brands such as Harken for properly-sized deck fittings and Selden for top-class spars. 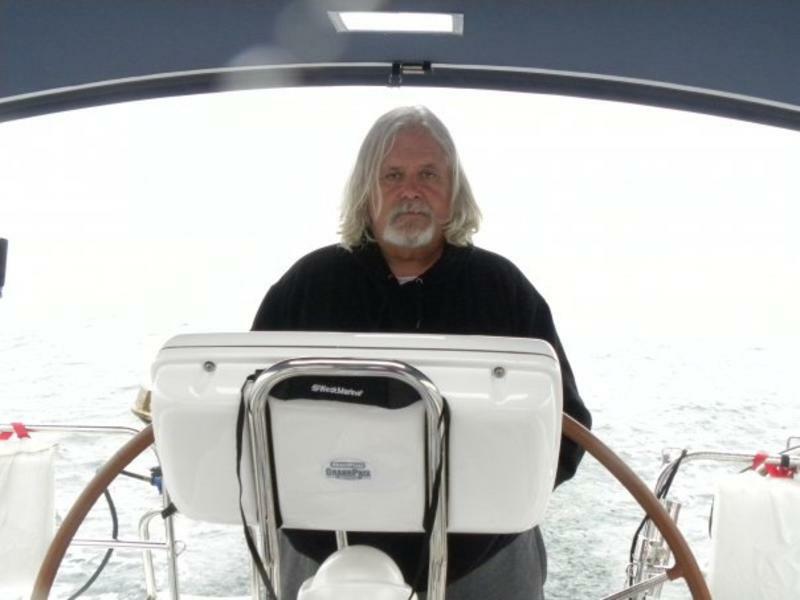 The boat is laid out in a two cabin version with a huge storage garage that was designed to be a third cabin or storage area. which includes two double berths. This provides comfort and privacy for up to six people. The salon converts to an additional sleeping area proving berths for a total of six people. 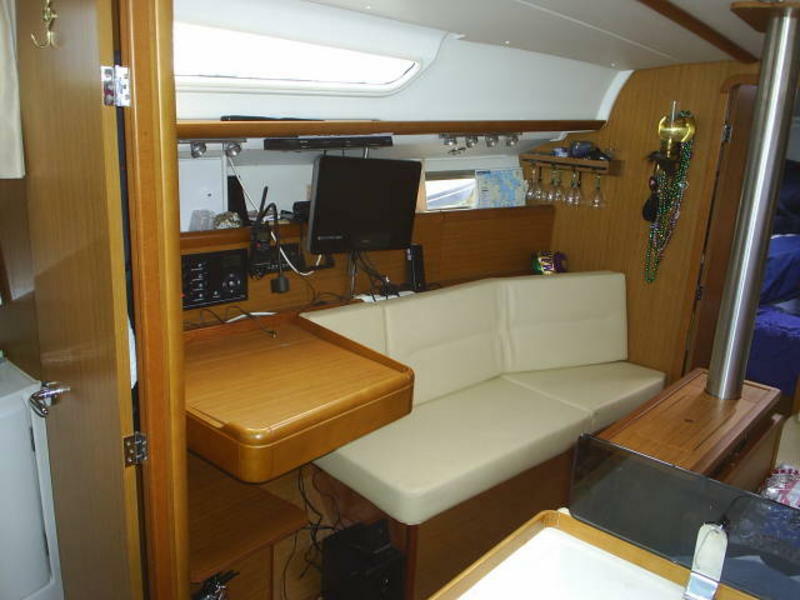 The cockpit is great for lounging at anchor with a generous foldable cockpit table, and canvas dodger and bimini. The controls are all led aft, and there’s a full array of instruments at the helm with a daylight readable chart plotter at the helm. 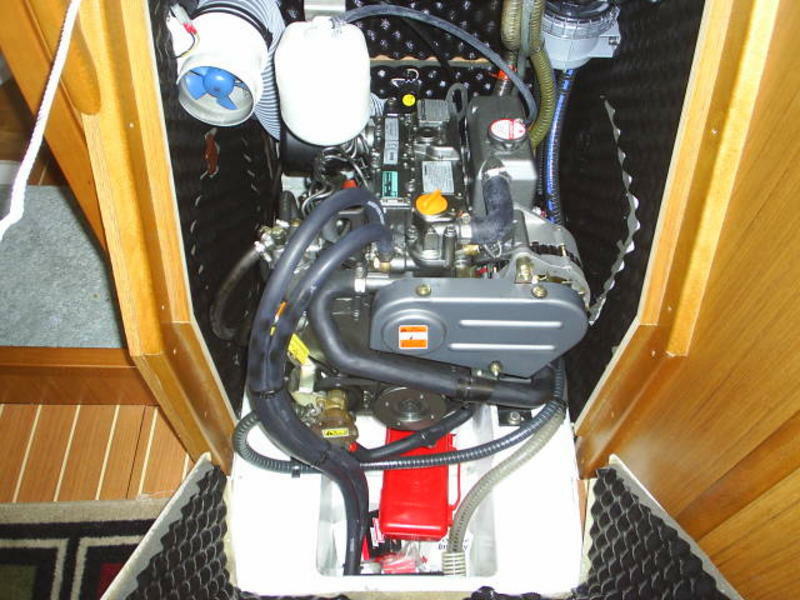 Marc Lombard design, 29 HP Yanmar Diesel, Main, Furling Headsail, Asymmetrical sail (used twice), C-Series chart plotter, ST70 Autopilot, Magnum 2000 watt inverter, Iverson design custom dodger & bimini, heavy duty alternator, Webasco Air Top 3500 furnace, Anchor Windlass w/120′ chain, VHF 600 fixed mount marine radio w/remote capability, Magnum energy remote control, AIS, 27″ Visio flat screen TV w/ DVD player, cable outlets, CD player & speakers, 2 burner propane stove & oven w/broiler, removable large wheel.